Mary and I are still in a Louisiana hotel room on the road with our Conservative Campaign Committee team campaigning for Ted Cruz. Later today we will pile into an SUV and head to Mississippi. Crawfish are very popular here sold at Walmart and seemingly every restaurant. Louisianians have been very friendly and say "y'all" a lot. Folks, while I am pleased that Cruz did well in Louisiana, I am still troubled by our side's apparent lack of concern regarding the unspeakable evil activities of Planned Parenthood and other social issues. 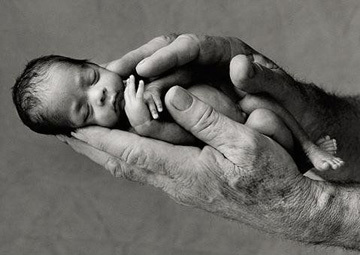 Forgive me for bringing God into the mix again; but God can not be pleased with folks on both sides of the political aisle having a ho-hum attitude about Planned Parenthood chopping off baby heads; giving each other high fives when the cut is perfect because the head sells for higher cash. I don't care how many of you send me hate mail. PP is pure evil from the pits of hell. This is not a wonderful organization doing great things for women. Tocqueville said, "America is great because she is good. If America ceases to be good, America will cease to be great."